Add Flair to your Entryway. 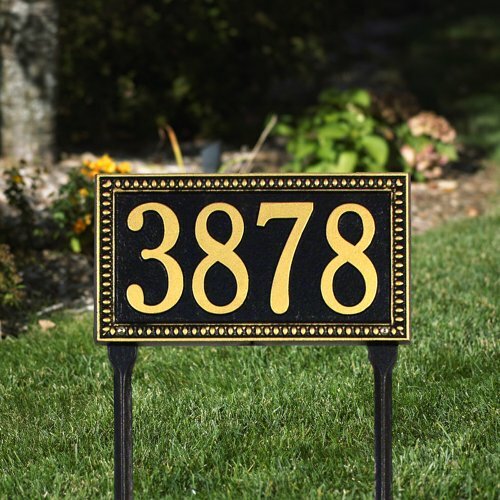 Few entryways can say as much about you as a person as our nostalgic address sign. These signs are made of recycled aluminum and finished to withstand the harshest elements. Ideal for any size home, cabin, or business and offered in a wide choice of colors. Add the finishing touch to any building. Color: See attached color options chart in images.